Nautilus 3.30 has new path-bar. And hence it doesn’t look good with current design. Dimmer text for :not(:checked) path-bar buttons. There are some issues though, When you click popover few times, at some point button:checked doesn’t have bold font. Here note how “apt” got inactive even when nautilus is in focus. I can even reproduce this with Yaru. I will upload several more later . Update: After posting this I just found out nautilus is somewhat going back to old (3.26) path-bar design. Update: After posting this I just found out nautilus is somewhat going back4 to old (3.26) path-bar design. Are we not going to move to Nemo in Unity? Nautilus 3.31.90 was just uploaded to Ubuntu 19.04 a few days ago so you may want to check that your work still works with that version. 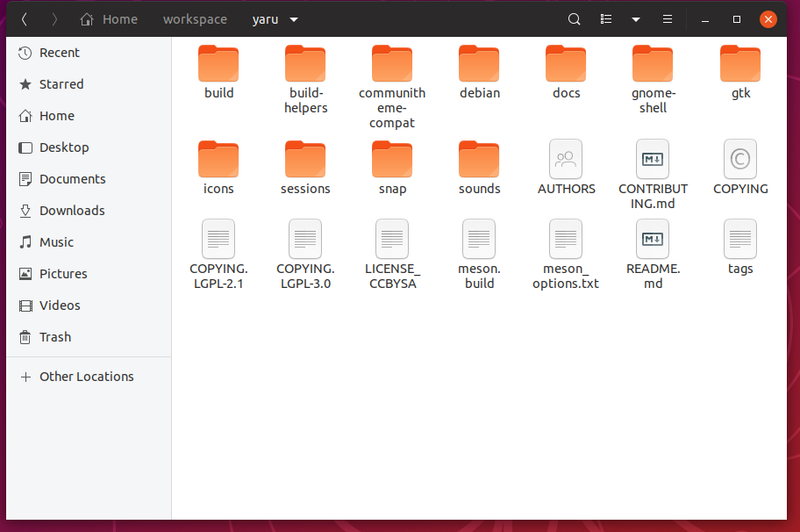 GNOME is now in UI Freeze so Nautilus is not supposed to change again for the rest of the GNOME 3.32 release series. They removed the active state for right most button in 3.31? I mean it actually breaks the headerbar button:checked styles. To override we now have to use .nautilus-path-bar button:last-child ? In Ambiance we want to box-shadow to right most button same as any headerbar button in checked/active state. Oh, is this the problem we were talking about in IRC? Yes, but for yaru it is not so problematic as yaru is flat. But in Ambiance we need gradient and hence the issue. Is this before or after the pull @frederik-f made ? What does not work nautilus-path-bar button:active ( or :drop:(active)) which worked for 3.30. For 3.31 we need to use :last-child which is linked button styles but then it doesn’t even respect the generic linked button styles. The picture above is from yesterday’s master, but last change on pathbar is from 8 days ago. 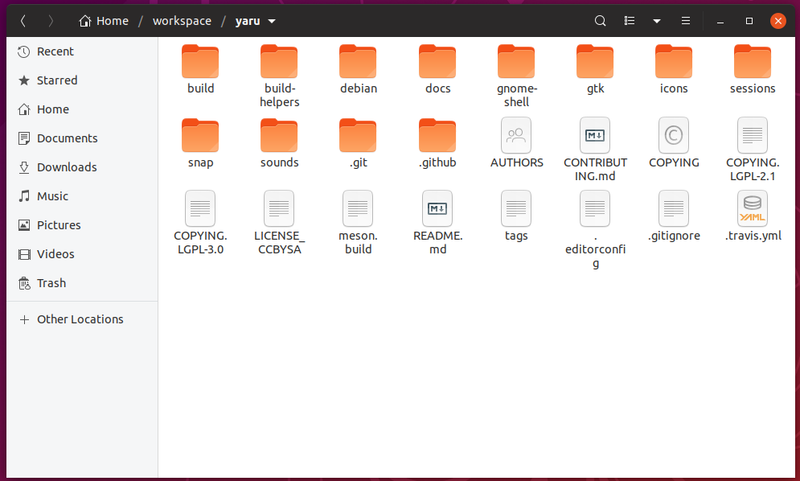 For ambiance it might be worth checking the upstream gtk-generated.css files of the gtk repository. Maybe you have the lines you need right there if you don’t want to use the Yaru flat style.